Every summer, Cradle Harbor, Maine holds their beloved Mermaid Festival to commemorate the anniversary of the tragic Mermaid Mutiny, when some of the town’s men – including the lighthouse keeper – waded out into the sea in search of the mermaids they had once seen. For Tess, this year’s Mermaid Festival is particularly meaningful, as her sculpture has been commissioned by the town that once shunned her mother. Her plan of proving to Cradle Harbor her and her mother’s worth is derailed when Tom Grace comes to town after inheriting the lighthouse keeper’s house. Tom is hoping that Cradle Harbor will allow him and his younger brother Dean to start fresh, that removing Dean from his familiar environment will allow him to finally get the help he needs. Both Tess and Tom, though, have different and deeper needs than they realize, emotional holes in each of their lives that, just maybe, can be filled by each other. The Mermaid Collector is an altogether enjoyable story. Tess is often prickly, but also easy to empathize with, and your heart cannot help but go out to Tom, who sees his own actions at the root of his brother’s problems and so is determined to fix them. Their romance is perhaps a bit too quick – they seem to cleave together almost instantly – but it is realistically rocky, particularly considering how little they know about one another. 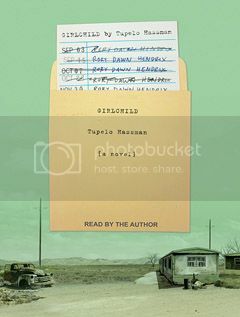 The part of this book that is really special, however, is the historical plot line. Lydia Sprague is not a fan of the water, but the man she loves is a sailor-turned-lighthouse keeper. At least until he disappears when on a brief sailing expedition with the three other men on board the boat. It is from their story that the Mermaid Festival stems, and their story is teased and woven beautifully throughout Tess and Tom’s story. I could have easily read an entire novel solely about Lydia and her life, but her story was even more effect interspersed with Tess’s. 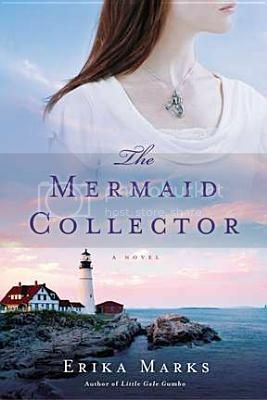 The Mermaid Collector is as lovely as the coastal Maine landscape it evokes. Recommended. Lucy Blooms’s life is falling apart, but at least it isn’t cluttered. She recently lost her job, and her teenage son’s drug addiction cost her both her boyfriend and the house she had to sell to fund his rehab, and now her son won’t even speak with her. To make things worse, Lucy is now bunking with her best friend’s preschooler. Really, the only bright spot in her life comes from her new potential job. As the author of a not-so-bestselling book on organizing called Things are Not People, the one thing she feels that she might be qualified to do is organize. Unfortunately, her new client isn’t so much a packrat as a hoarder, and a very difficult one at that. 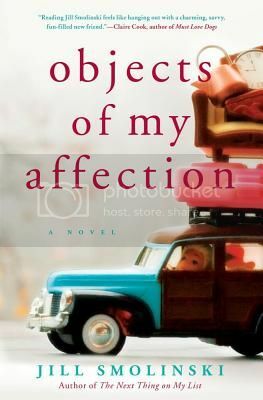 Objects of My Affection is a very engaging book that is easy to keep reading. 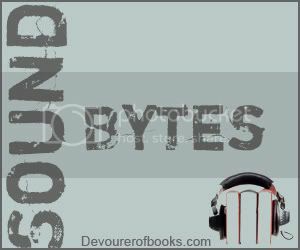 Although Lucy can be frustrating at times, she is generally a character who is very easy to relate to, and the story that Smolinski has crafted keeps the pages turning. For more information, see my piece on Objects of My Affection for SheKnows.com.